If you are considering Modesto water filtration systems, you need to know how they work and what they can do for your home or business. In order to make this possible, you need to work with the Modesto plumber team here at Knights Plumbing & Drain company to take care of this or any of your professional plumber service needs. There are so many things that can negatively impact the water in your home or business, which them effects however you were going to use the the water. 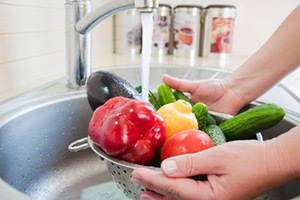 From cleaning to cooking to consumption, you need to be certain your water is the best quality. Chlorine, chloroform, pesticides and more can all make their way into your water system and direct supply, unless you have a water filtration system in place to change all of that. The regulations that go into keeping the water supply at the source is minimal, so keep yourself protected by going to extra mile and protecting yourself from using or consuming polluted water. You have different options when it comes to the filtration system you choose. The most common are carbon based and a reverse-osmosis system in-line. Each has pros and cons and some of it comes down to what it is you need to filtrate from your water. This means testing the water for a thorough, custom analysis in order to determine which filter is right for you. Ultimately, we will work with you to help you understand your options and assist you in making sure you make the right choice. You can rest assured that you get the highest quality product, as well as workmanship and customer service, when it comes to your filtration system. Imagine the change in quality you can have and how this will help you save money on purchasing bottled water. The initial upfront investment is well worth it for the returns. And this service comes with the same 100% Satisfaction Guarantee that all of our work does. Give us a call today to find out more about what we can do for you. 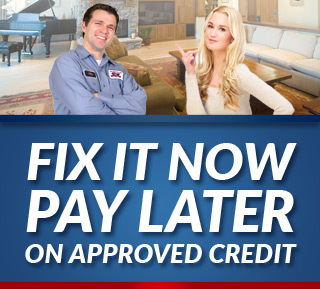 We want to be able to help you with all of your plumbing service needs. This includes making sure you have quality water. Give us a call so we can get started. 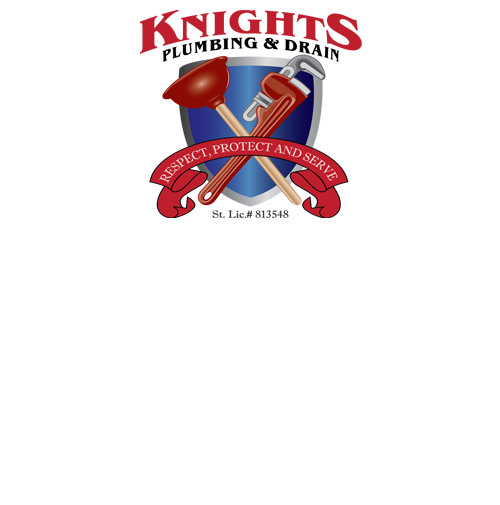 If you are interested in water filtration systems for your Modesto home or business, give the Knights Plumbing & Drain team a call. We look forward to taking care of you and your plumber service needs. Get in touch with us right now in order to start making changes to your water quality. If you are looking for an expert Modesto Plumber for Water Filtration Systems then please call the professionals at Knights Plumbing and Drain or complete our online request form. "I called Knights in the middle of the night thinking that I would have to wait until the next day to receive service, I was wrong! Knights showed up within just a couple of hours and was able to fix the issue very quickly. Thanks Knights!"